Are you looking for a hands-on, fast-paced, dynamic work environment? 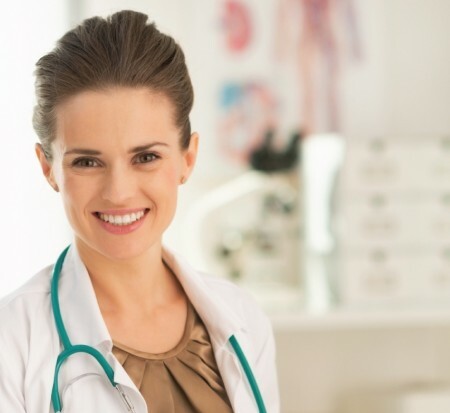 An ER Medical Scribe position with Integritas could be the perfect fit for you! The primary responsibility of the scribe is to document the patient’s electronic medical record for the physician. Scribes have the benefit of flexible scheduling and have varying shifts between day, evening, and weekends. For those looking to start a career in the medical field, this position provides a front row seat to real examples of physicians practicing. Pre-Med students, EMTs, and paramedics are encouraged to apply! To apply, please complete the Employment Application and upload the application and your résumé below. We look forward to hearing from you!